Yoga Internships, Colombia is a project run by Flying Tree Yoga studio in Medellín, Colombia. Located in the beautiful neighborhood of Laureles, Flying Tree Yoga serves both the Colombian and International community with daily classes in both Spanish and English. The studio has a reception, practice space, massage and therapy room and fully equipped house attached. For more information about classes and services, check out our website! 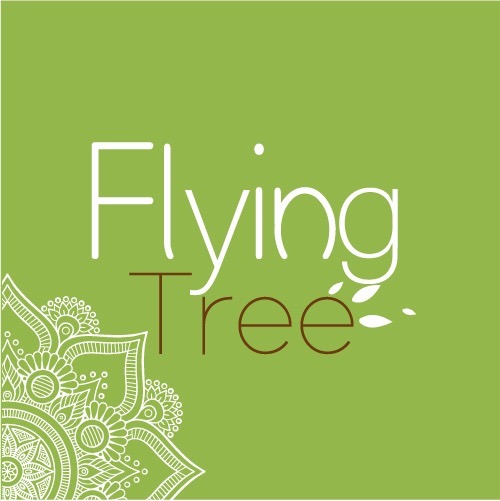 Flying Tree Yoga is registered with the Yoga Alliance and licensed to teach 200-hour Yoga Teacher Trainings and Continuing Education courses. See here for our school’s page and here for our Continuing Education page,.